INTERMEDIATE PACKAGE !! 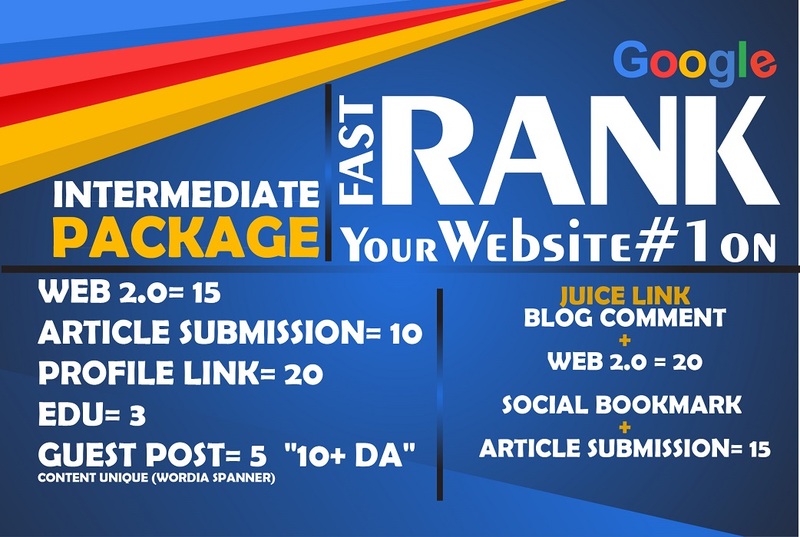 - We bring you latest lite little link building package which will improve your ranking for starters ... We Do What We SAY!!!! After years of operating different packages successfully we now present one of the latest google algo breaker to kick start your seo and ranking. 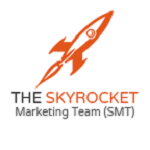 8 - Do you accept high competition keywords?